Famitsu Magazine has leaked that Arc System Works is due to release Guilty Gear Xrd -Sign- for PS4 and PS3 on December 4th 2014 in Japan. This will be the first Guilty Gear game to launch on PS4 and also Arc System Works' first game for the PS4. 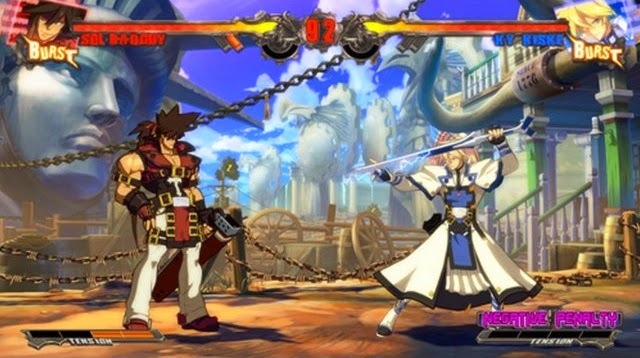 Guilty Gear Xrd -Sign- is also due for release in North America in 2014. One could speculate that Japan's release date could possibly give us an idea on when we can expect to see the game in the West, but no official date has been indicated by the game's publisher Aksys Games as of yet. What are you looking forward to most in Guilty Gear Xrd -Sign-? Comment below or send a tweet to @JRPGJungle and let us know!